Without any planning and by sheer coincidence, we chat at length about Fallout 76 on our 76th episode – how’s that for cosmic intervention? 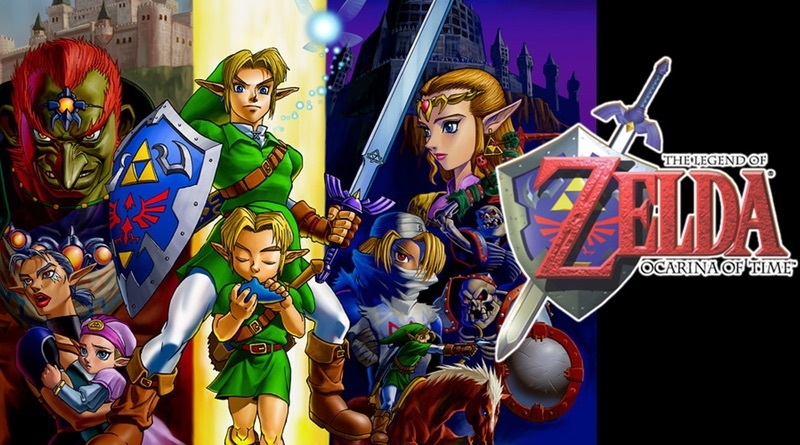 Also, we knew the 20th anniversary of The Legend of Zelda: Ocarina of Time was approaching (November of 1998), but we had no idea until we looked it up as we were talking live on the podcast that we were recording exactly 20 years to the day that the game released. Who needs plans when things just fall into our laps like this? Oddly enough we don’t talk about Nintendo games at all this episode, but don’t fret, we’ll have more Nintendo coverage next time around. We appreciate each and every single one of our listeners and are thankful for you taking the time to check us out every couple of weeks. Happy Holidays! 2:56:51 – Thanks For Listening!